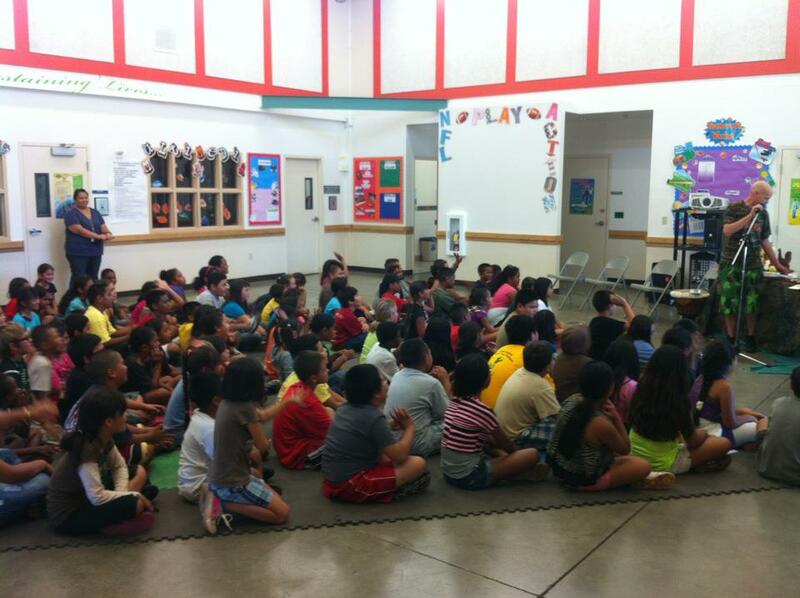 Honolulu, HI – TreeCircus held a Hawaii Arbor Day Tour on Friday, Nov 2 and Monday Nov 5th for local school children. The events engaged students with a rollicking, interactive show about the benefits of trees in our communities. This program is sponsored by the US Forest Service and the Western Chapter of the International Society of Arboriculture.